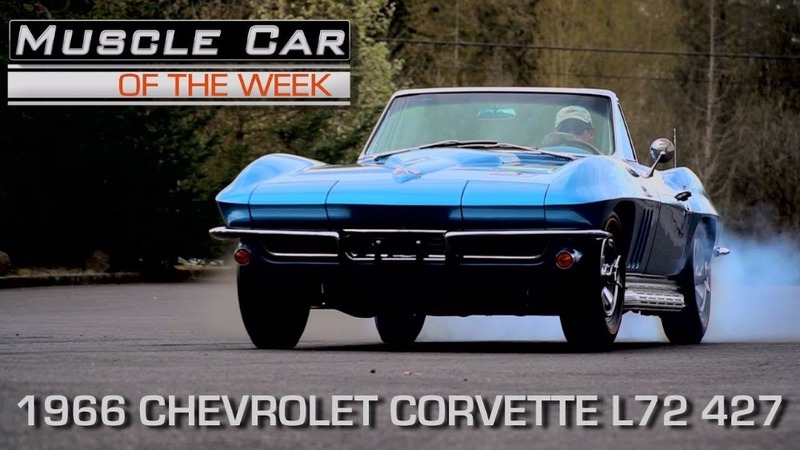 A Nassau Blue 1966 Corvette Roadster with three magic numbers… 4-2-7! This one is equipped with option code L72, the hottest 427 inch plant available, making 425 HP at 5600 RPM and 460 ft. lbs of torque right out of the box. From The Brothers Collection.